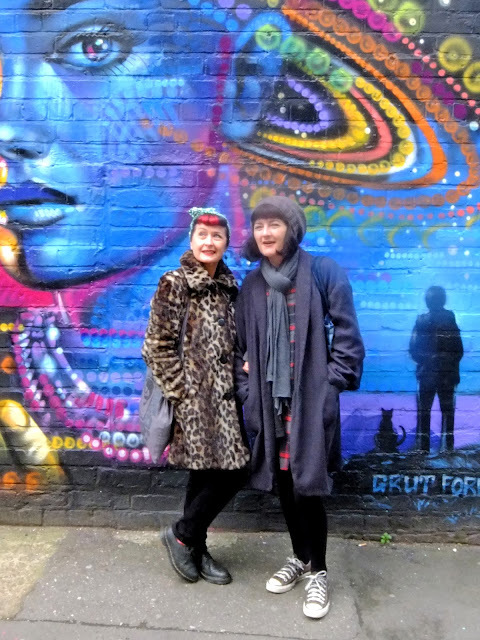 Rock My Vintage Blog: Street Style At The Custard Factory! 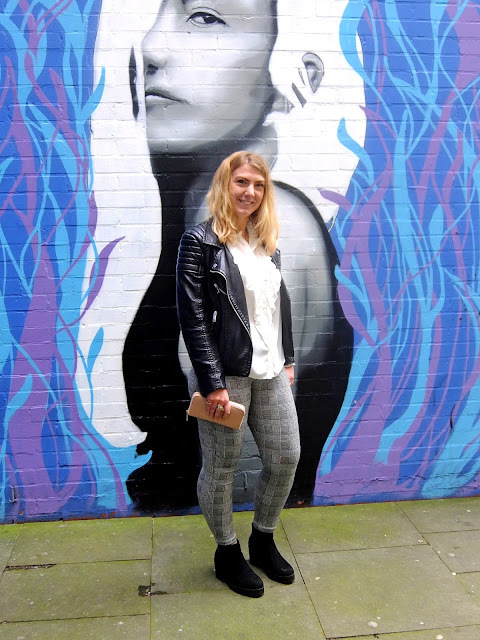 Street Style At The Custard Factory! 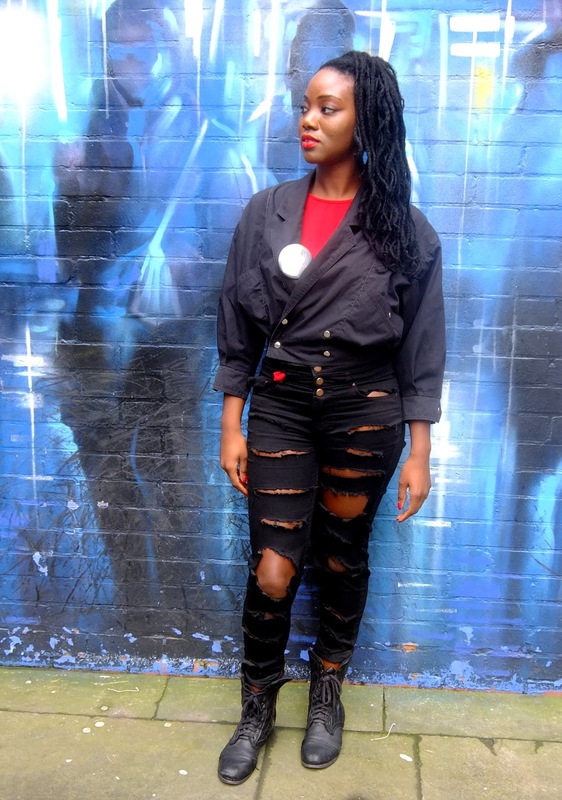 At rock my vintage we are all about celebrating individuality and creativity! 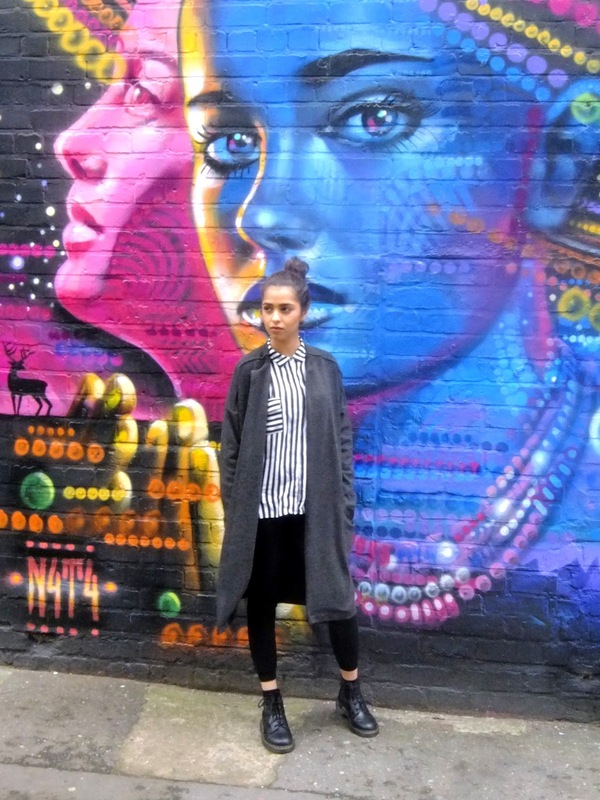 and style at the heart of where we're based here at the custard factory. Paula - Outfit All Handmade!